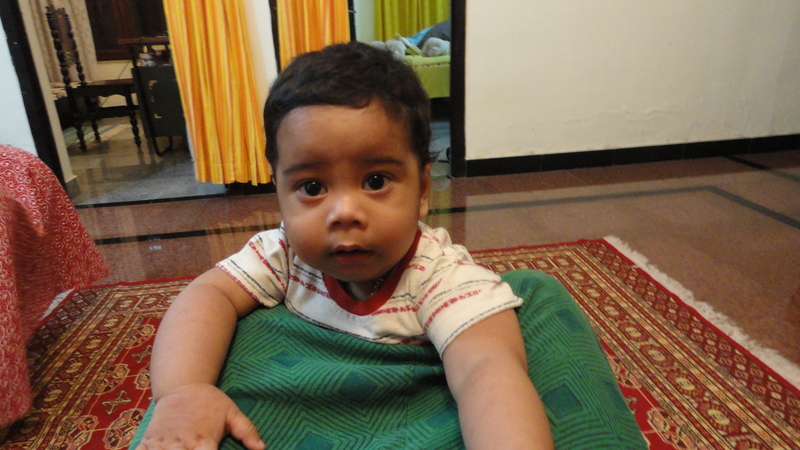 Home > Fickle Feelings	> Mohammad…. 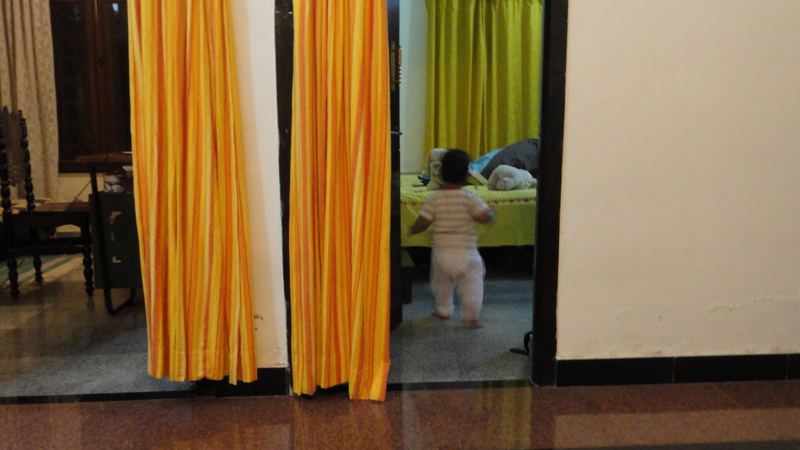 As he walk’s in my room & calls me “aapi” in his sweet innocent voice,whatever mood i am in it makes me feel smug…. 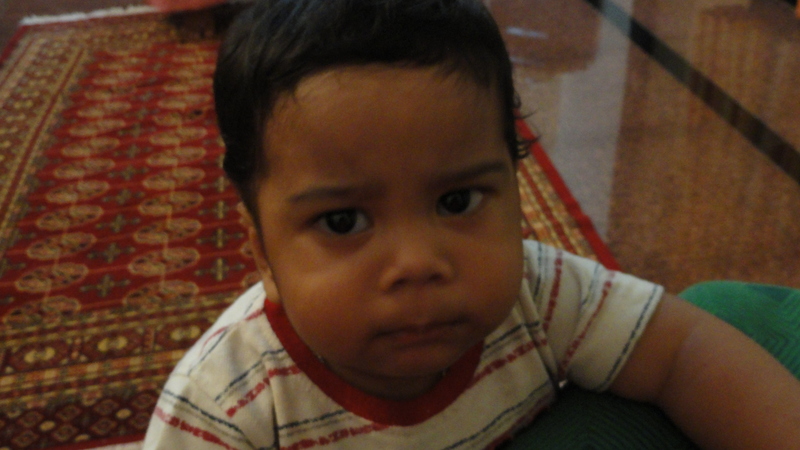 See the Look when he is annoyed !